Ruffled curtains are all the rage right now. The end result is gorgeous, but the time that it takes to get there is more than anyone could spare. 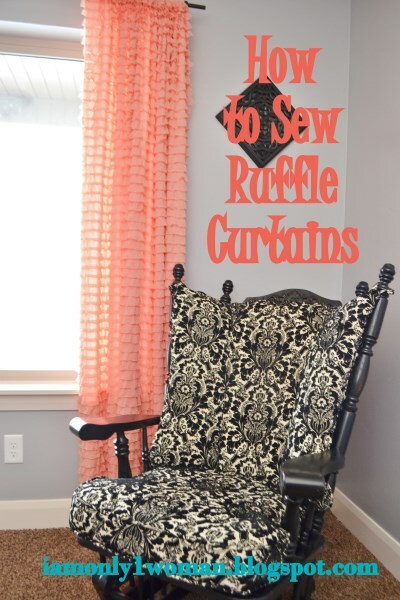 A simple version to sewing your very own ruffle curtains. 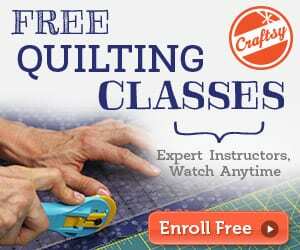 Click on over to see how to sew ruffled curtains with an easy tutorial. It's easy and quick! 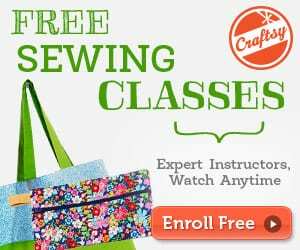 Tagged curtains tutorial, how to sew ruffle curtains, ruffle curtains, ruffle curtains tutorial. Bookmark the permalink.